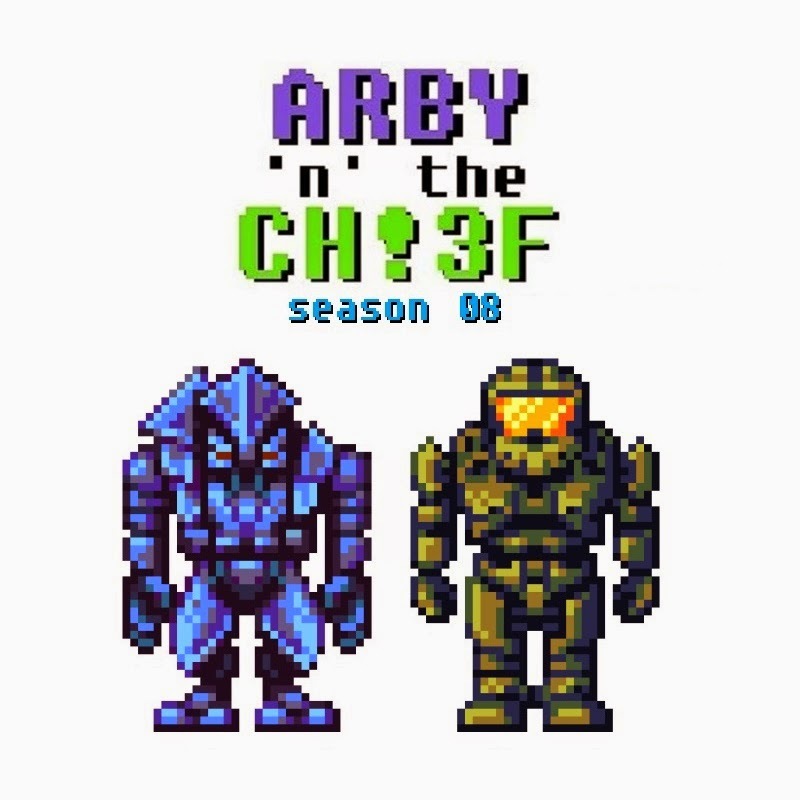 Jon's Blog: Video: Arby 'n' the Chief - Bytes S02E07: "One Love"
Video: Arby 'n' the Chief - Bytes S02E07: "One Love"
Arby 'n' the Chief - Bytes S02E07: "One Love"
I realize the release of Halo 4 is kind of old news now, but this short was in fact created very shortly after the game's release, and its airing has been delayed since late November. 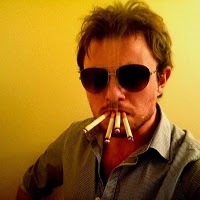 As more content won't be seen in a while, I'd really appreciate the leaving of comments. Let me know what you think of the short if you have the time. I hope you enjoy.